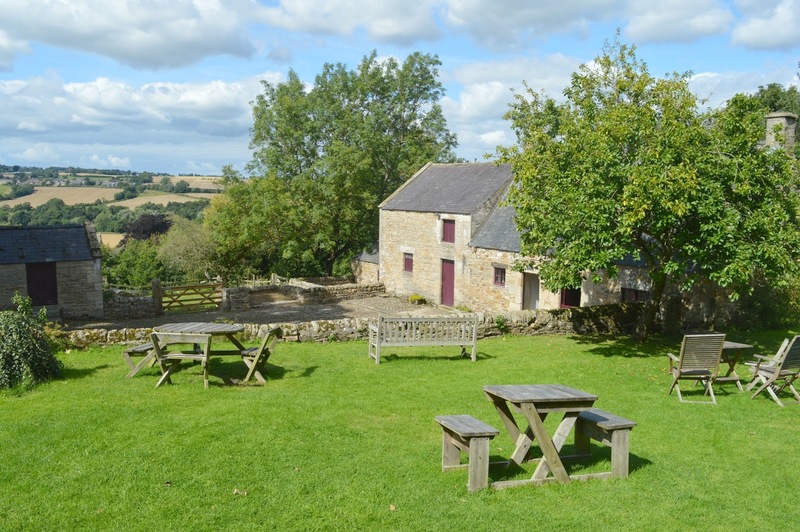 National Trust Cherryburn: The Best Kept Secret in the North East? We've had our National Trust membership cards since Christmas and have definitely been guilty of revisiting the same places over and over again. 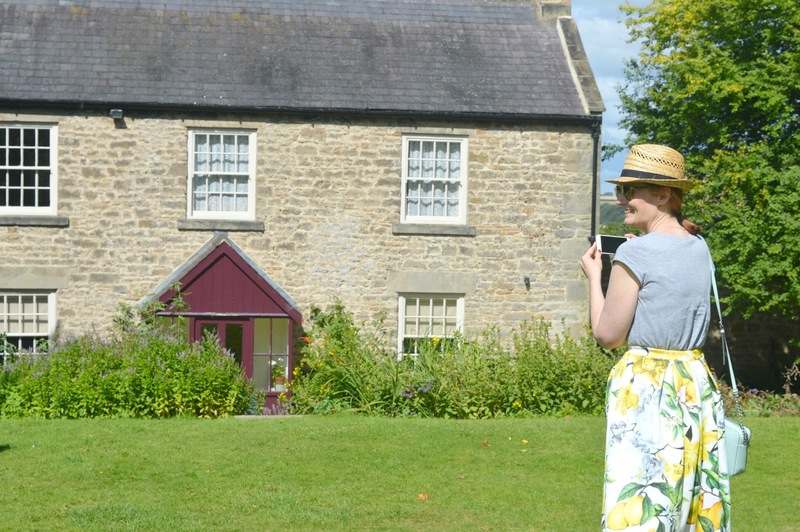 We tend to favour the bigger National Trust properties in the North East and our favourites are Gibside and Wallington. But what about the smaller sites? The ones that you don't often hear anyone mention? Could they be the best kept secrets in the North East? 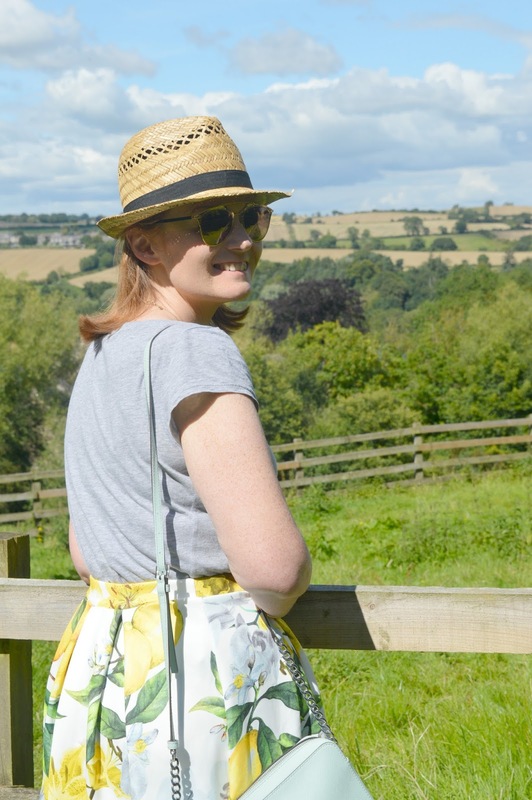 Last Sunday the sun shone and, given the slightly erratic behaviour of the weather this month, we decided to take full advantage and headed out for an adventure before the rain clouds reappeared! Pulling out our trusty National Trust book we thought it was about time we tried one of the smaller properties in the North East so decided to drive towards Stocksfield for our first ever visit to Cherryburn. 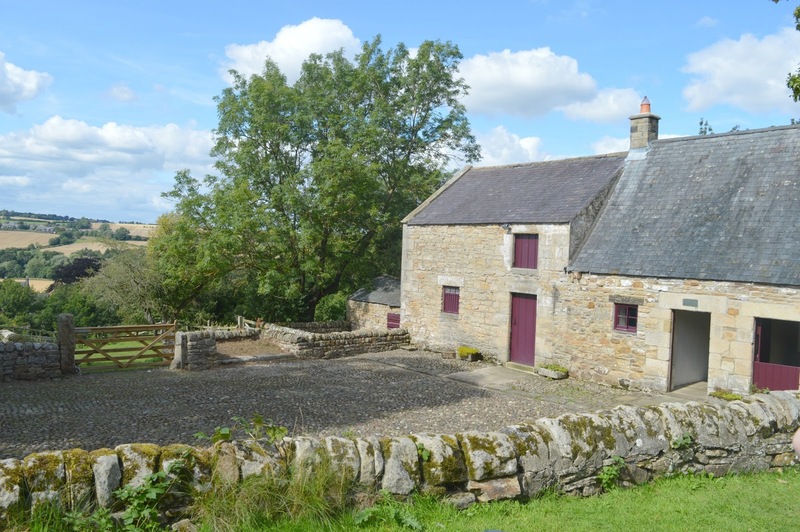 Cherryburn was home to Thomas Bewick, Northumberland's greatest artist and wood engraver. The original "wild child" he loved adventuring in the great outdoors, studying wildlife and running about naked! Sounds like my kinda guy! Cherryburn is a National Trust property that I've never heard anyone mention yet it's a lovely little place and perfect for a long lazy afternoon in the sunshine. Whilst the crowds no doubt descended on the larger National Trust properties in the region we were stunned to find that only a small handful of people had decided to adventure to Cherryburn. Cherryburn is far smaller than the likes of Cragside and Wallington - there aren't miles of walks to enjoy, there's no huge country house to explore or gift shop to spend your money in. But what it lacks in size it more than makes up for in charm and as soon as we wandered up the path to the Cottage we were smitten. We began our visit with a little wander round the Paddock. 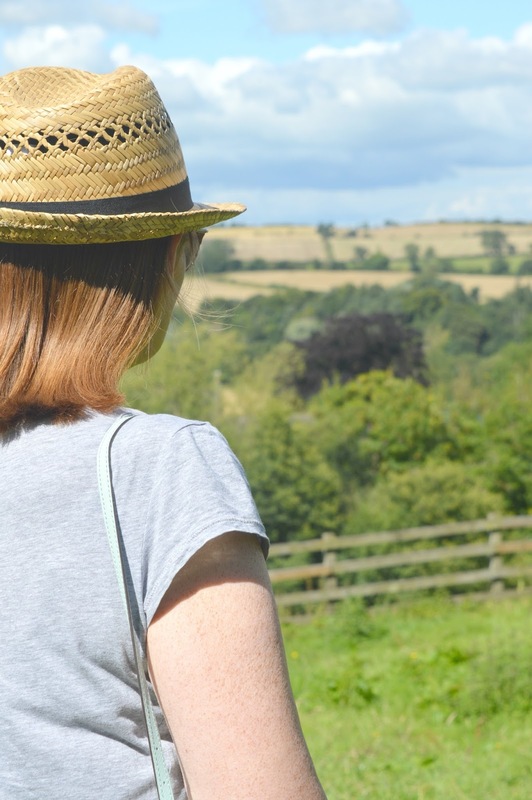 The short circular walk only takes around 5-10 minutes to complete but the stunning views of the Tyne Valley are beautiful. We spent a good long time enjoying the sunshine whilst admiring the view, the lack of people made it so peaceful and all we could hear was the slight wind in the trees and the chirps of passing birds. Bliss! There were plenty of wild flowers on the walk round which had attracted an array of colourful butterflies. We lost ourselves attempting to photograph the insects that were fluttering around our heads before we got distracted by a cheeky Robin who decided to join us in some sun worshipping. 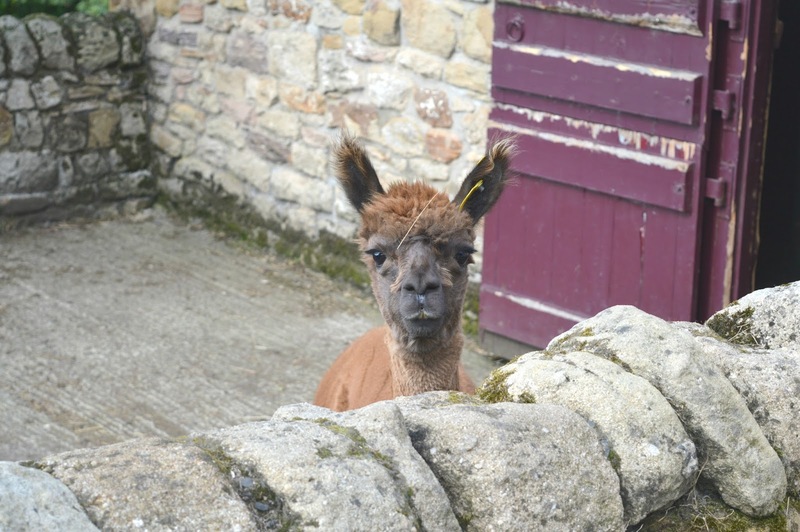 Once we'd completed the walk it was off to the farmyard to meet the Alpacas. 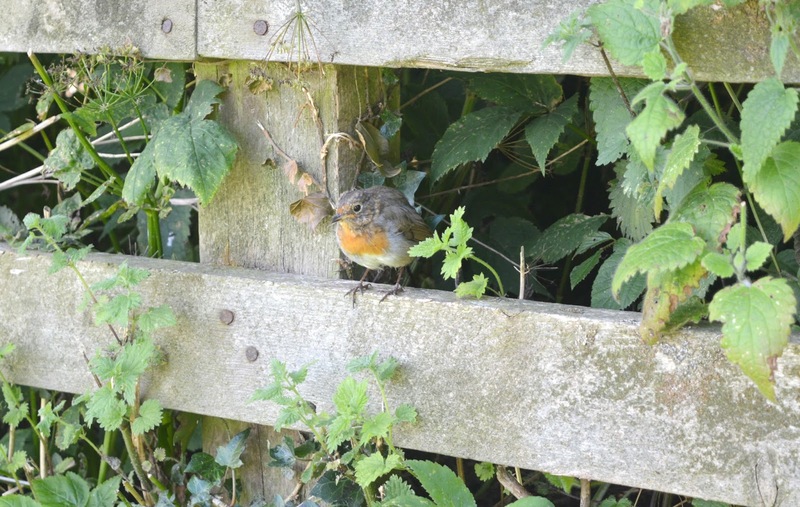 Thomas Bewick loved animals so there's always some furry friends in the farmyard at Cherryburn. We've heard there are usually some resident donkeys but they were on holiday during our visit! 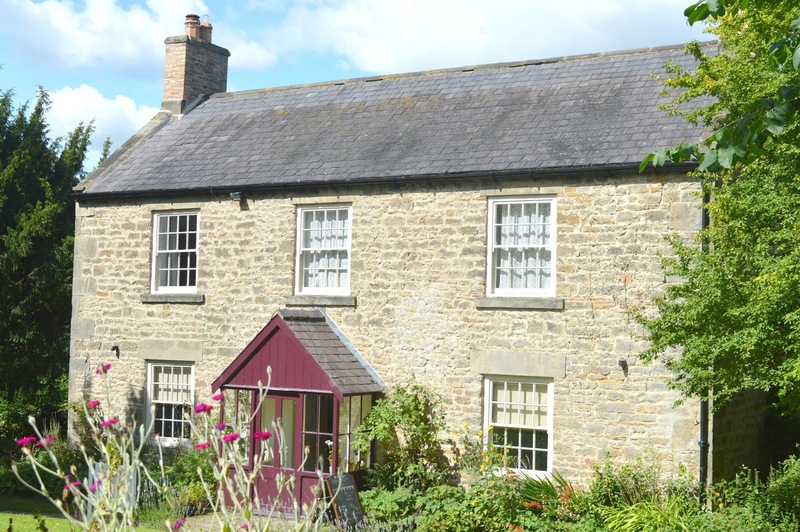 A few steps from the farmyard is the little cottage where Thomas Bewick was born. The cosy hideaway has three rooms with furniture to explore and having the building to ourselves gave us a real sense of what it must have been like at the time. Of course the best way to spend a beautiful Sunday afternoon is to relax in the sunshine and the garden at Cherryburn is the perfect place to do it. Far superior to our garden at home we spent a good hour soaking up the sun and taking endless photographs of the beautiful scenery. 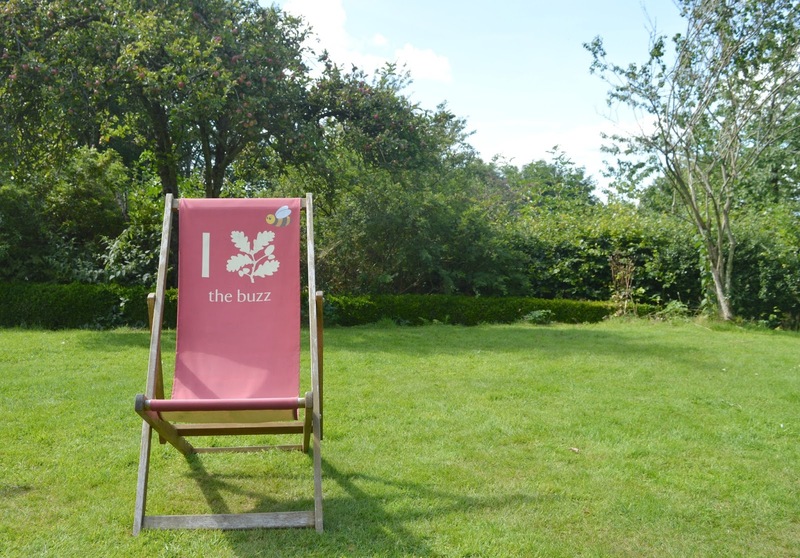 There were plenty of National Trust deckchairs available and once we'd finished skipping about the lawn we spent the rest of our afternoon dozing in the sunshine and watching the families playing around us. There were lawn games available and we loved watching the granddaughter bossing grandad around during a game of football, the adorable baby learning to play Frisbee with his parents and the poor Dad giving his 3 demanding kids aeroplane rides. When we decided we needed some refreshments it was a short walk to the tiny tea room where we ordered a couple of mugs of tea to enjoy alfresco. There's no fancy cake counter like there are at the larger National Trust sites, but we both agreed that our cuppas were perfectly made and sitting at a table with no one around us enjoying those perfect views made us truly appreciate how wonderful the smaller National Trust sites are. It sounds a little cheesy, but our afternoon at Cherryburn was truly one of those moments where you feel so blissfully content and happy to be alive. So next time you're planning a National Trust adventure why not visit one of the smaller properties, you never know what you might discover! 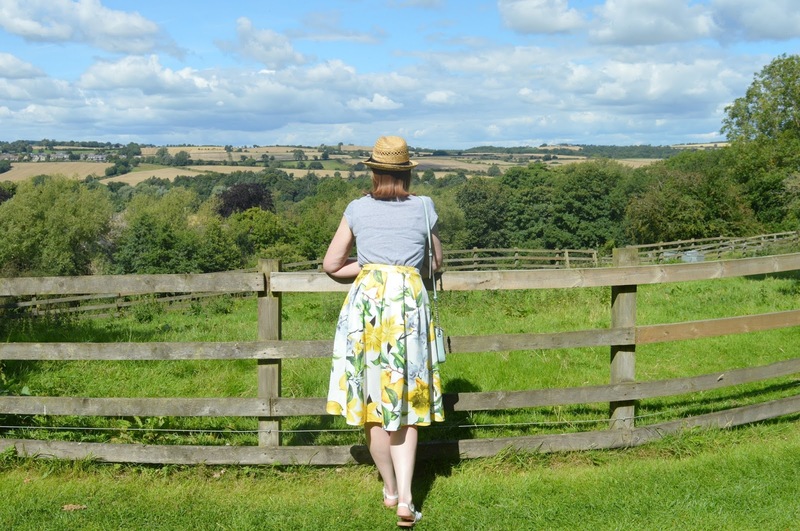 For more National Trust adventures check out our visits to The Gibside Pub, Wallington, Seaton Delaval Hall and Tatton Park. I haven't visited Cherryburn yet. Looks good. Another place to add to the list. It looks absolutely stunning - love how peaceful and quiet it is - sometimes that is just what you need! I've never heard of this place before but it looks absolutely idyllic, and how cute is the alpaca?! Ah, it looks lovely. We haven't visited Cherryburn yet but it reminds me a little of Washington Old Hall. It feels like a bit of a hidden gem and is never very busy. Have you been?